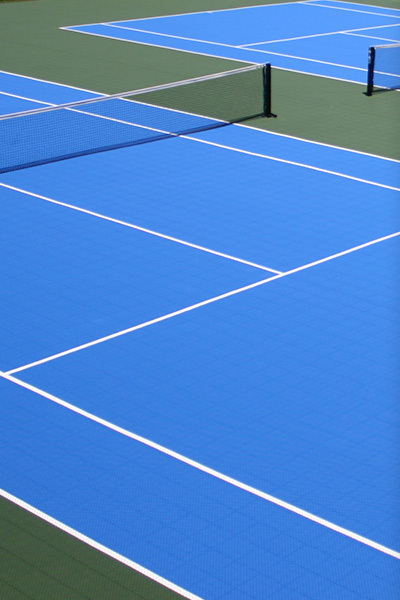 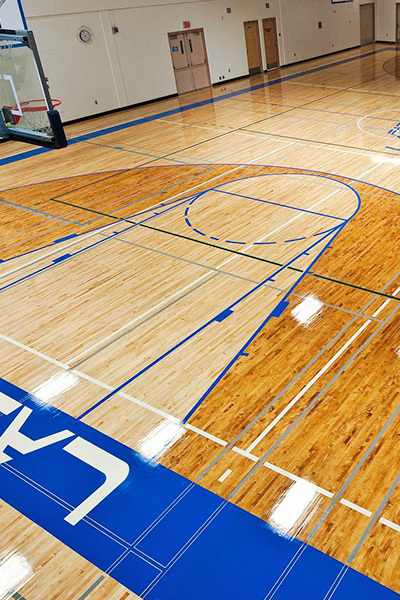 From high-performance wood courts to multi-purpose gym floors, Play On Courts can outfit your facility with the best surfacing for your needs, space and budget. 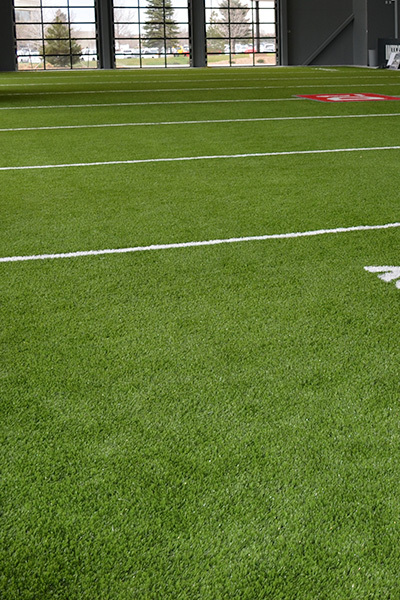 And it does not stop there. 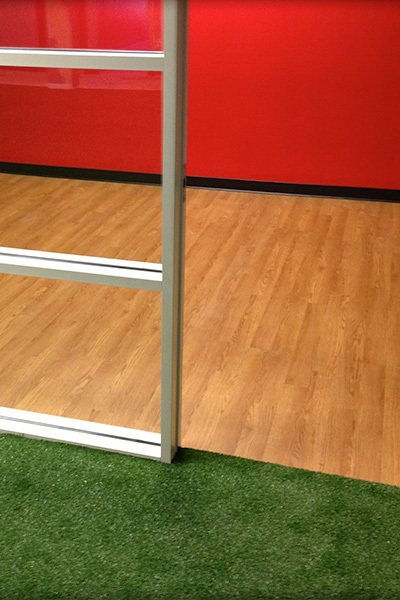 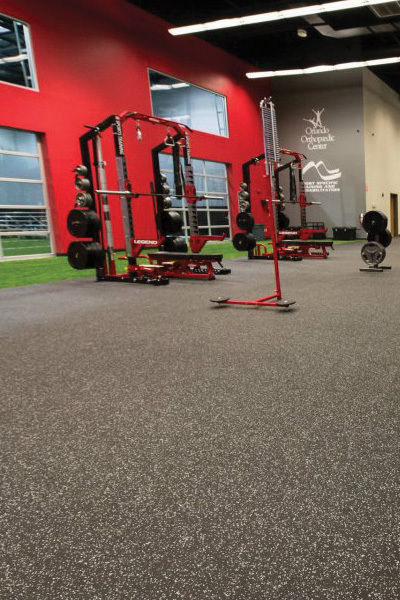 Our knowledge and experience extend to synthetic turf fields, court tile systems, rubber fitness surfacing and even office flooring. 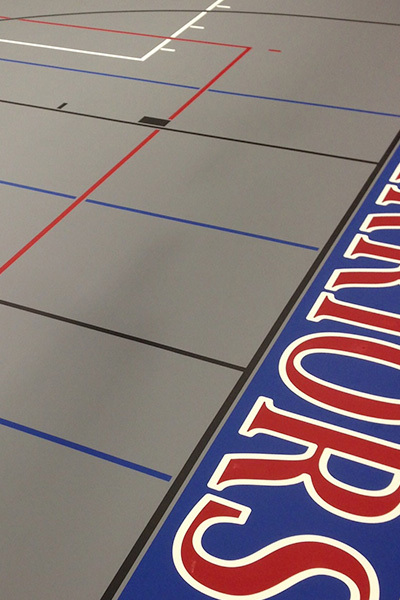 Learn More Play On Courts designs and installs resilient, high-performance hardwood court solutions for a variety of applications including basketball courts, volleyball courts and multi-purpose gym floors.